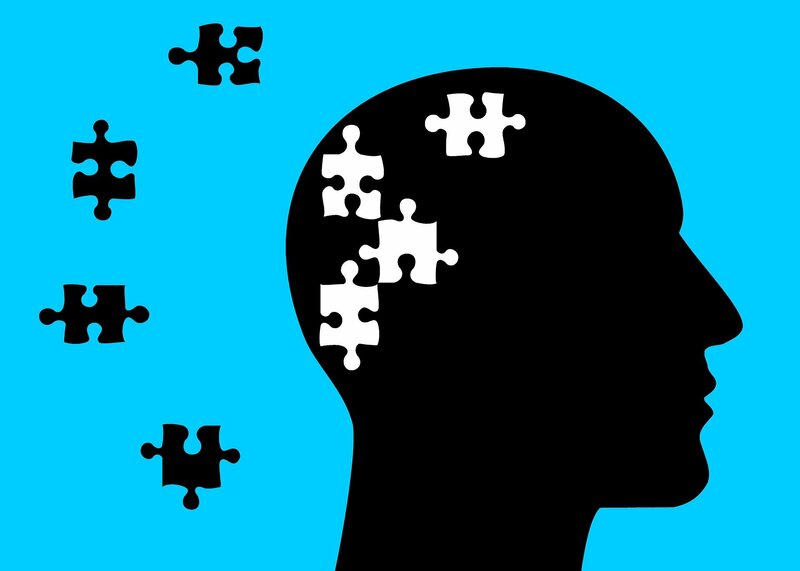 Researchers administered an “autobiographical memory” test to a group of 35 healthy adults, about half of whom carry the gene variant APOE e4—a known genetic risk factor that nearly doubles the chances of developing Alzheimer’s disease. As a group, those with the genetic risk described memories with much less detail than those without it. In autobiographical interviews, study participants, who ranged in age from early-50s to 80, were asked to recall recent memories, memories from their childhood and memories from early adulthood with as much detail as possible. The interviewers—who did not know which participants had a genetic risk factor for Alzheimer’s—recorded and scored participants’ responses, evaluating which details added to the richness and vividness of the memories and which did not.